Announcement Husband and wife duo, Rui & Aguri, began their career from Tokyo in 2004. Each piece is hand crafted by them who respect their skills each other. 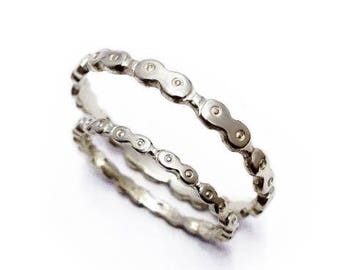 Their jewelry brings confidence and joy to a person wearing it. Rui & Aguri wish to provide moments of rich sympathy, in the medium of classical elegance. We ship our items by Japanese EMS international air mail, insurance and tracking included. Average delivery time to most destinations is 4 - 7 business days plus customs. "Rui&Aguri" always welcomes shop buyers of all countries. Please contact us anytime. We are capable of a large lot delivery with discount. We love to be our items sold at your shop! Husband and wife duo, Rui & Aguri, began their career from Tokyo in 2004. Each piece is hand crafted by them who respect their skills each other. 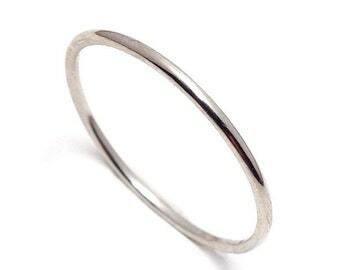 Their jewelry brings confidence and joy to a person wearing it. Rui & Aguri wish to provide moments of rich sympathy, in the medium of classical elegance. This dainty ring is absolutely perfect...I love it...very nice packaging and amazing customer service (I asked the seller if this ring could be made in a size that wasn't listed and they responded quickly and told me it wouldn't be a problem)...really happy with my purchase! I am very happy with my order is accurate as the photo thank you. Baby ring necklace! Thank you for ordering! Baby ring for twins?? Thank you for ordering! Also cleaned Aguri's wedding rings today. Made to order fine GIA graded diamond ring orders always welcome international. 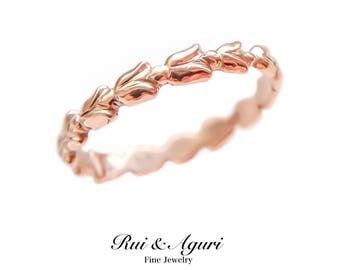 Rui & Aguri Designed anniversary gold rings available for your special moments since 2015! 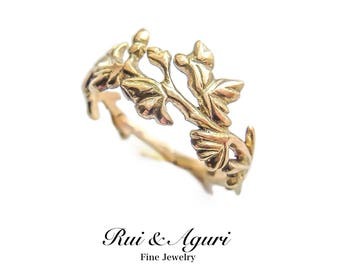 Rui from Rui & Aguri Fine Jewelry. A worldwide private jeweler, specialized in lifetime special custom jewelries like, special made family Cameos, Engagement & Wedding rings, rocket pendant & small metal photo frames to bicycle & car head ornaments to Infinity and beyond. Your order is always welcome! You can order special jewelries like above through Etsy anytime. Please feel free to contact us your request! We will make a lifetime jewelry just for you! 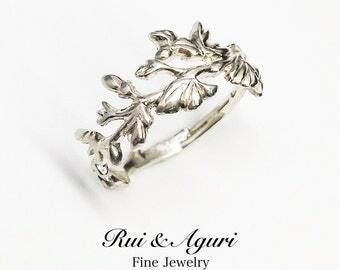 Rui from Rui & Aguri Fine Jewelry. A worldwide private jeweler, specialized in lifetime special custom jewelries! Your order is always welcome! Aguri from Rui & Aguri Fine Jewelry. A worldwide private jeweler.